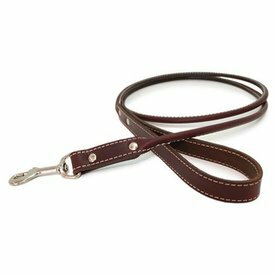 Auburn Leathercrafters are dedicated to supplying retail pet shops with the products that Americans love best. You will appreciate the quality craftsmanship of their handcrafted products, using the finest full grain leathers and materials. Sourced and produced in America for 66 years now these are high quality collars that will last.